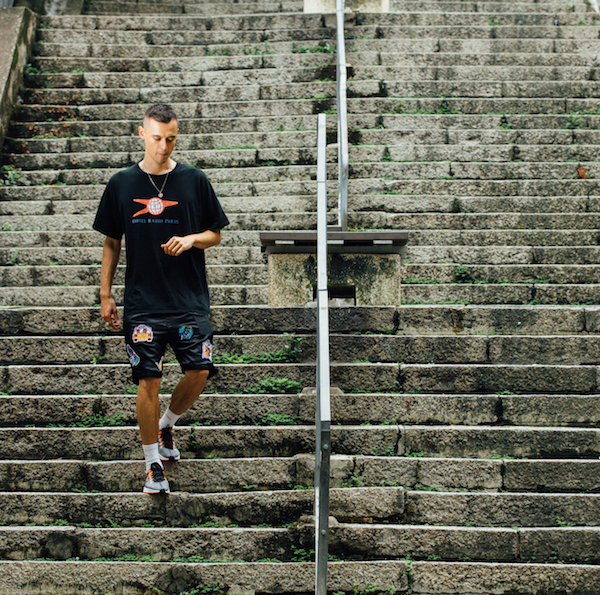 The leader of Hong Kong‘s underground music collective and founder of the streetwear clothing line, Arthur Bray of Yeti Out, knows that culture isn’t just in the clothes you wear or the music you listen to – it’s all about community. 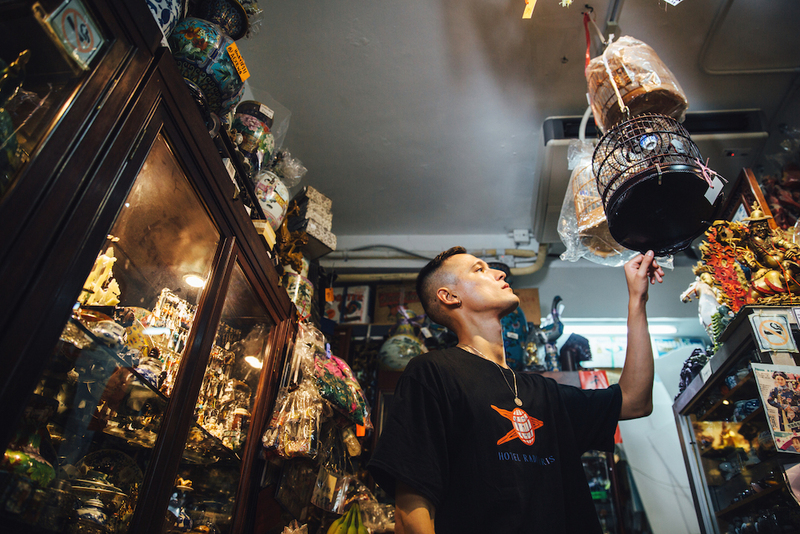 After bringing new sounds from Asia’s hottest electronic scene to W Hong Hong’s Future Rising stage, the multi-faceted entrepreneur took us on an adventure to explore a community which constantly fuels his creativity. 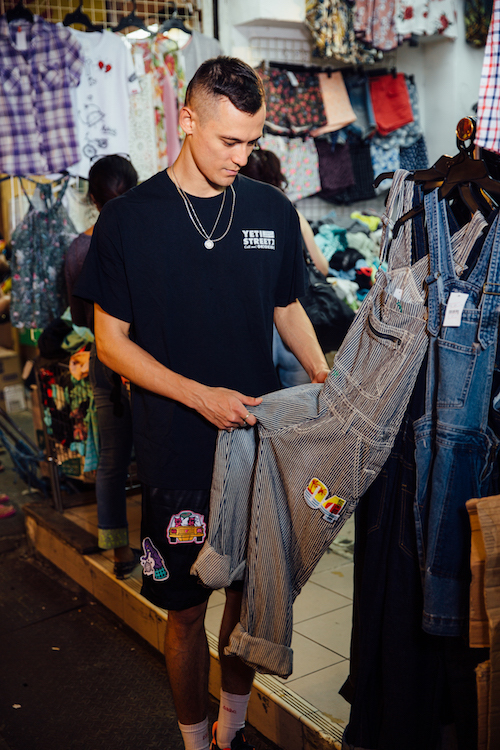 From knockoffs found in backstreet alleyway shops to crisply designed wears at local boutiques, Arthur took to the streets of Hong Kong for inspiration on his latest collection and brought us along to get a taste of real Hong Kong style. Everything makes a great backdrop here, even Hello Kitty. 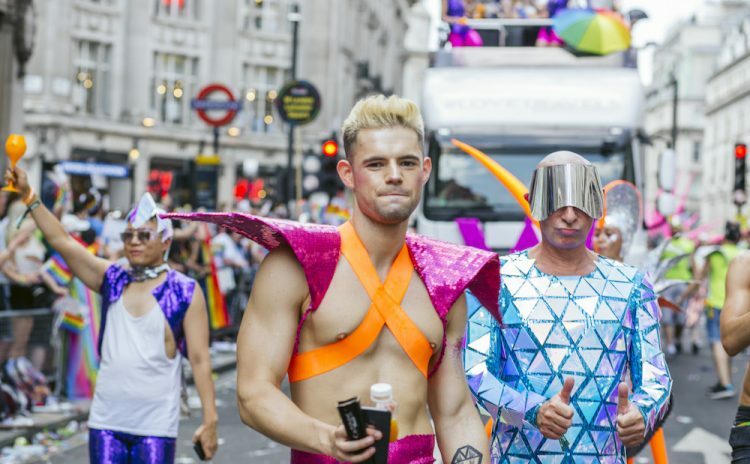 These old school overalls are right on trend. 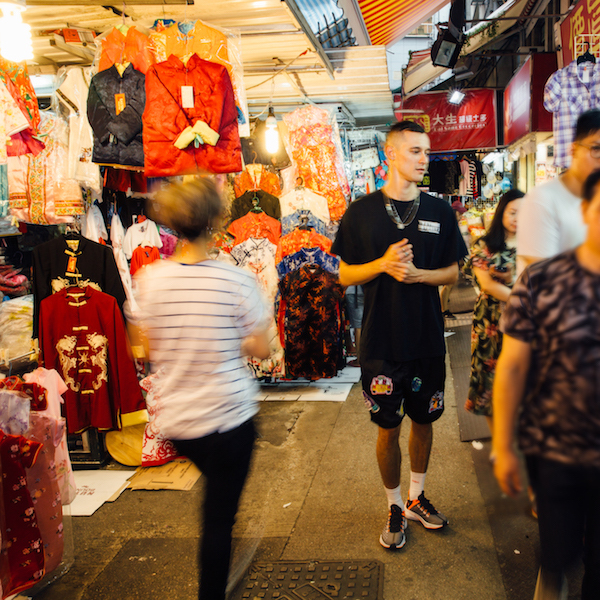 On Hong Kong Island, two great places to start digging are Central’s “The Lanes” and Johnston Road in Wanchai. 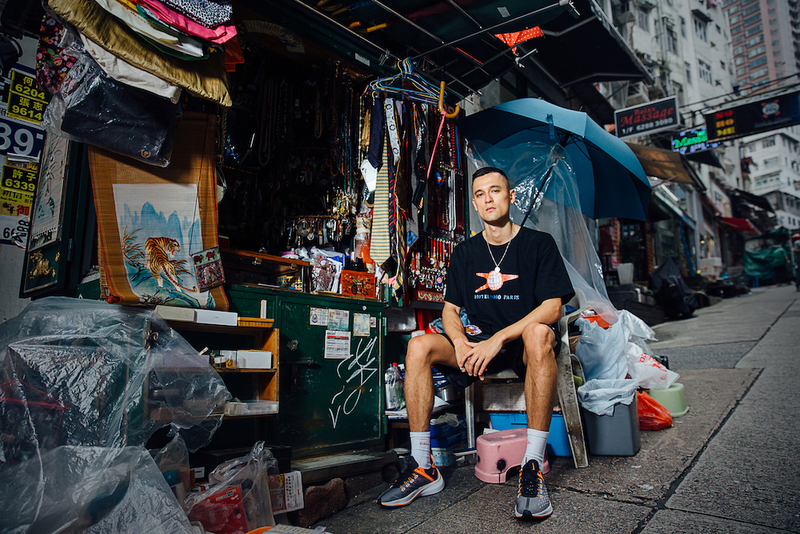 Both streets are filled with outlets with retro sportswear pieces and defected factory samples of streetwear and high-fashion labels. With a mish-mash of known brand names all piled under one roof, these outlets a fun place to thrift. Arthur definitely thrives in the clutter. Mee & Gee is a chain of outlet stores located across Hong Kong but the best one is in TST’s Grandville street. 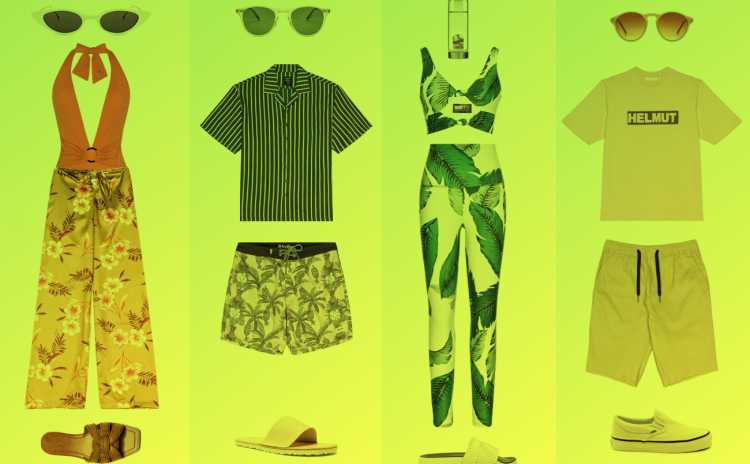 You’ll find an abundance of vintage Hawaiian shirts, denim overalls and all things groovy. From throwback basketball jerseys to retro tennis polo tops, you can spend a good few hours here. 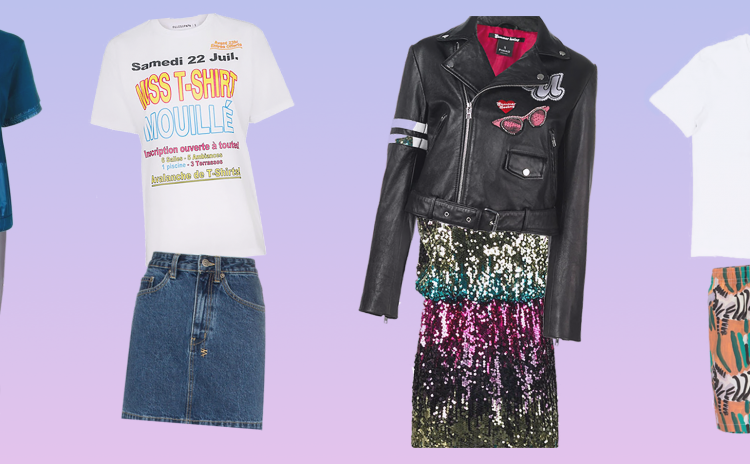 When a shop is curated by the scene's best and brightest, you know you'll find something great. 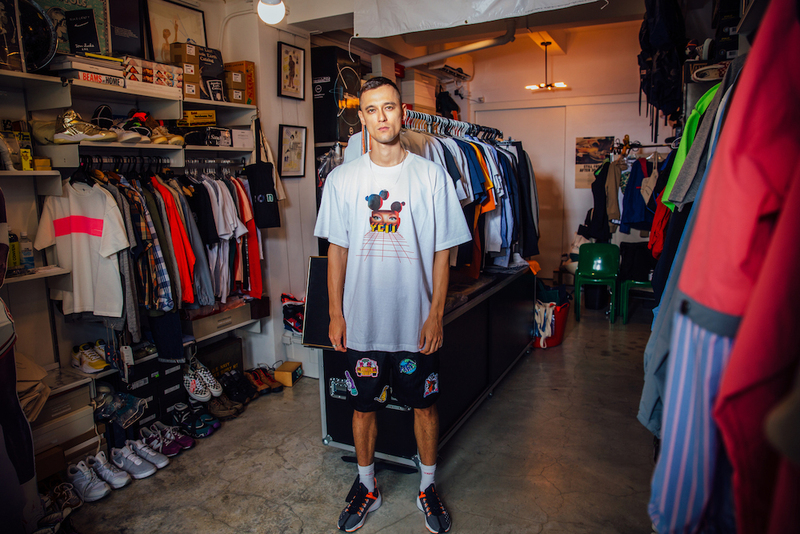 Curated by a collective of Hong Kong fashion and culture editors, Asterix is tucked away in Sheung Wan’s creative district and is a one-stop shop for collectors and hypebeasts alike. Rare collaboration from Japanese imprints such as Fragment Design and Bedwin & The Heartbreakers are placed next to Nike’s latest Airmax series, limited edition Bearbricks, and Apple’s staff uniforms from the ’90s. Great place to get inspired. 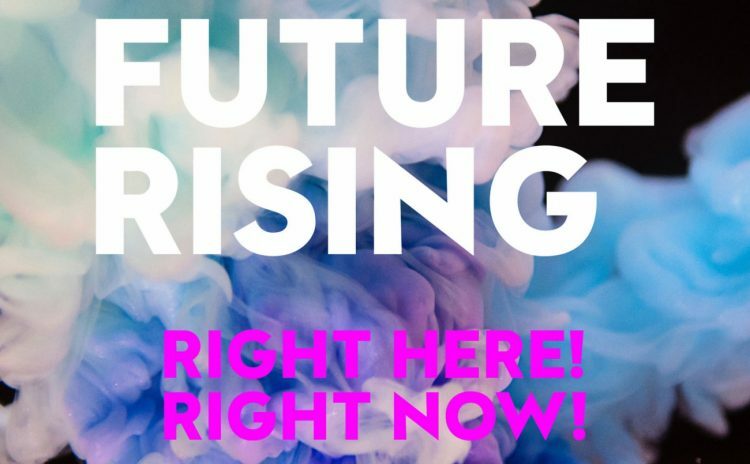 There seriously is everything (and more) that you could wish for here. You just need to look! 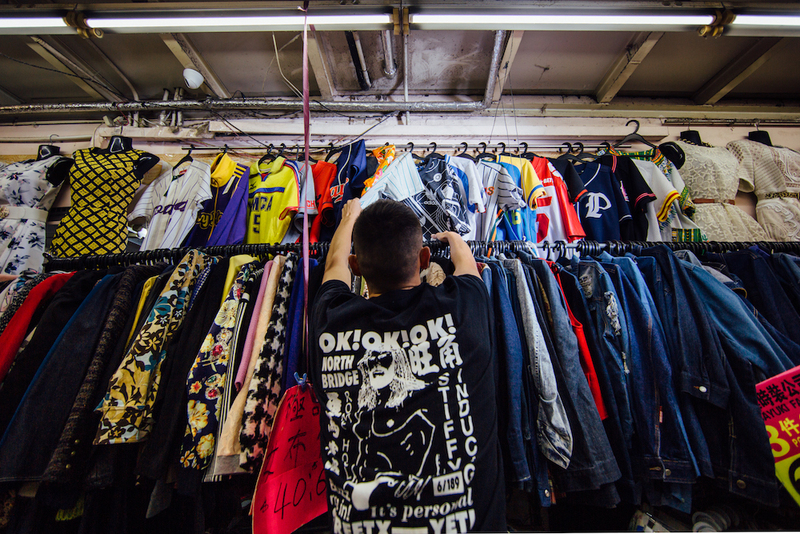 “One man’s trash is another man’s treasure” truly is the motto of Apliu street in Sham Shui Po. 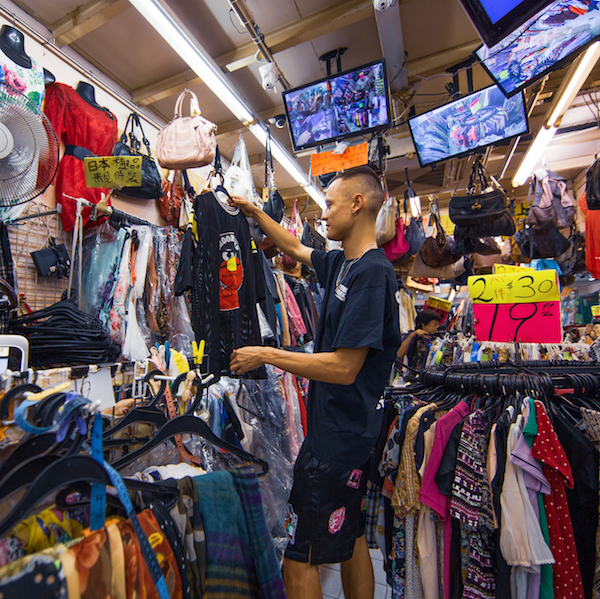 Used techs such as record players, film cameras, and radios are displayed on the street next to sneakers, records, and vintage culture and music print publications like The Face, i-D and more. Your home base for all things culture. Outlets not to be missed! 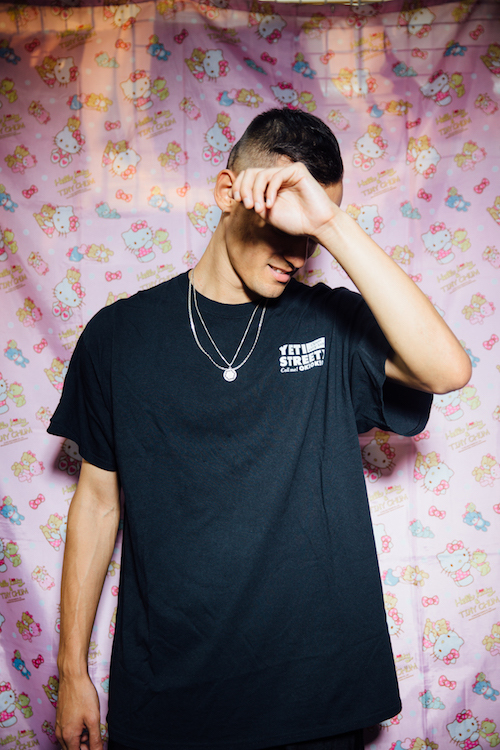 Stock up on vintage tees and fun, rare finds. Style must-haves curated by the industries best. The thrift market of your dreams. Start digging!